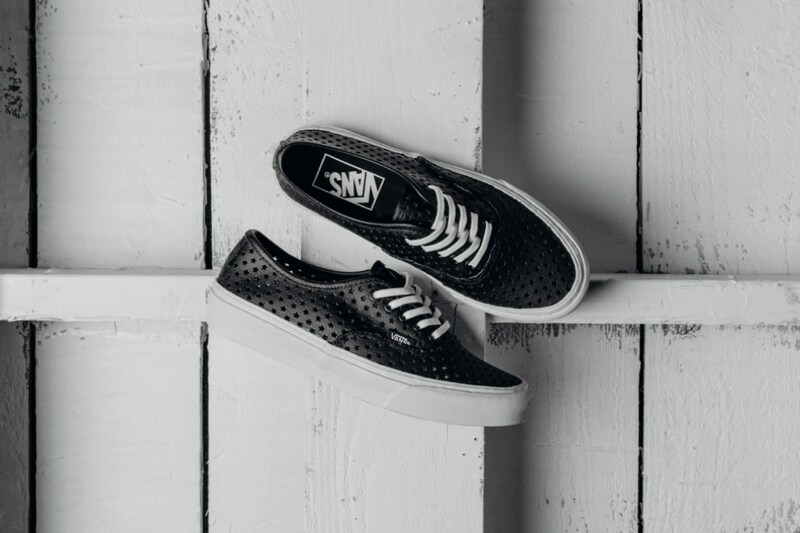 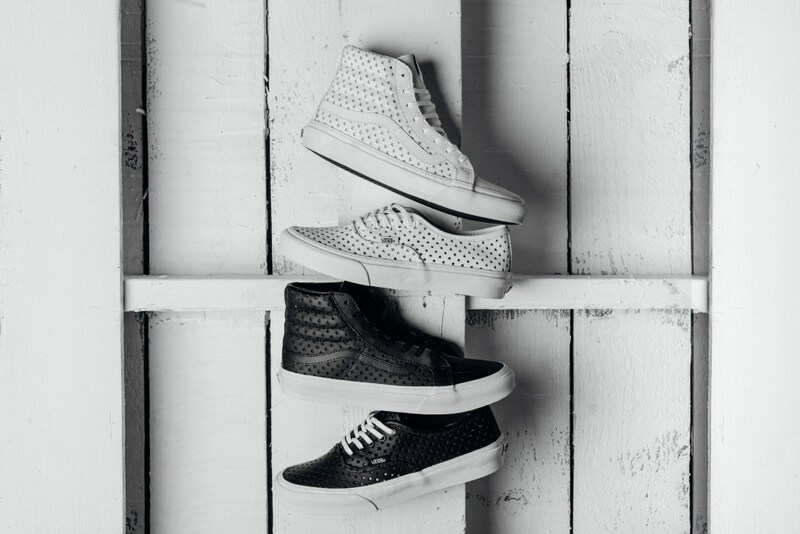 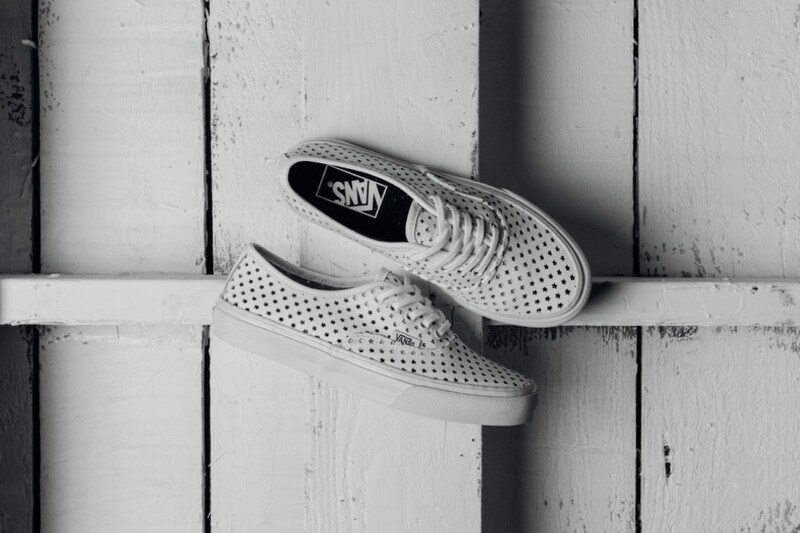 Vans meets a modernized perforation that adds both style and functionality for the spring. 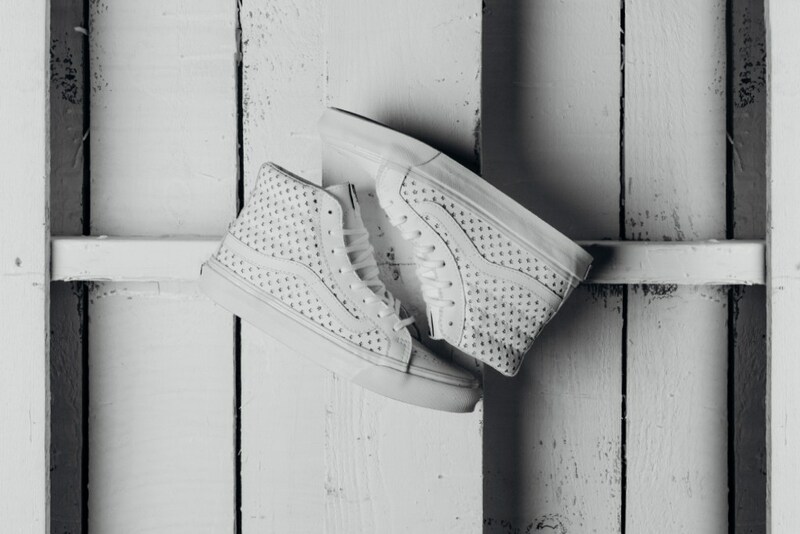 A low top Authentic and high-top Sk8-Hi sees the welcomed addition of tiny perforated stars all over its upper. 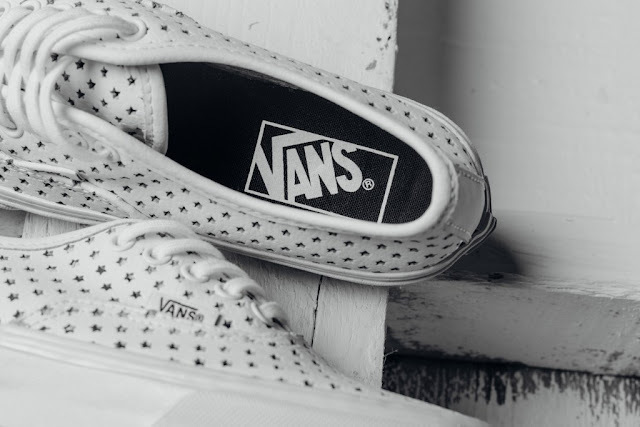 Choose between a clean white or even-more-subtle black for the ultimate flexibility for any outfit, while the stars also act as ventilation for when the weather eventually gets warmer.